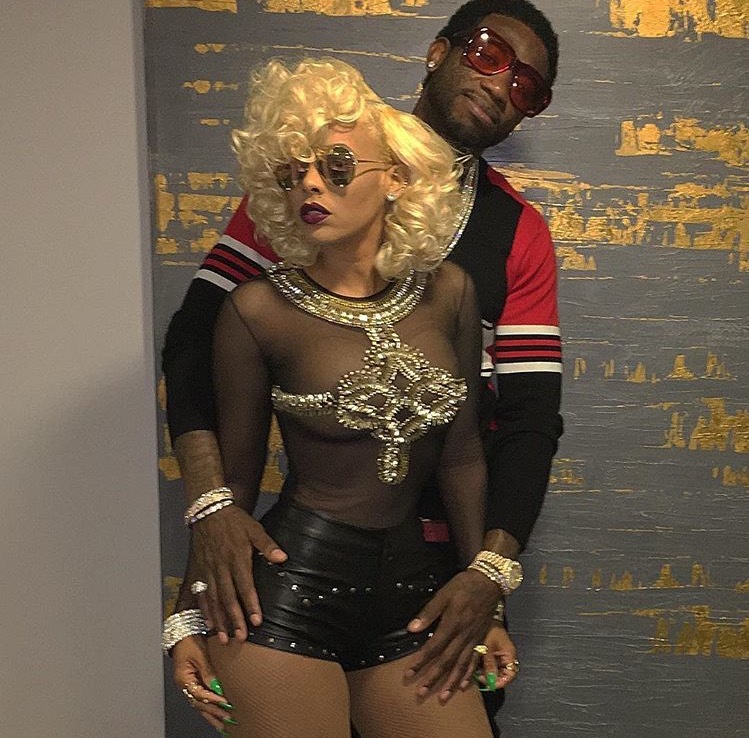 RAW HOLLYWOOD : COULD GUCCI MANE BE HEADED TO REALITY TV?! COULD GUCCI MANE BE HEADED TO REALITY TV?! Gucci Mane could be headed to the reality television screen near you, will you be watching if this is true? It is rumored that the rapper has a show in the works with the Oxygen channel. The show will show the post life of Gucci being incarcerated. It will also feature his longtime girlfriend Keyshia Kaoir, who held him down the whole time he was locked up (and apparently got 2 million dollars for being a ride or die chick). The show definitely has the possibility to be entertaining, seeing as how the rapper is playing catch up in the rap game and trying to reclaim his throne. I kind of have mixed feelings about the idea of Gucci getting a reality show. As a fan, you want to be all in and follow his journey, however, we all know that if reality t.v. is not done properly, it can dead your career. The show would be fun to watch, and while it has not been confirmed, Oxygen's Bad Girls Club star Judi Jackson took to Instagram to congratulate the rapper on the new show. Also, Gucci has an album coming out soon so the show would definitely be a great plug for the release of his first album since being home from prison. Will you be watch Gucci Mane's reality show if it happens?